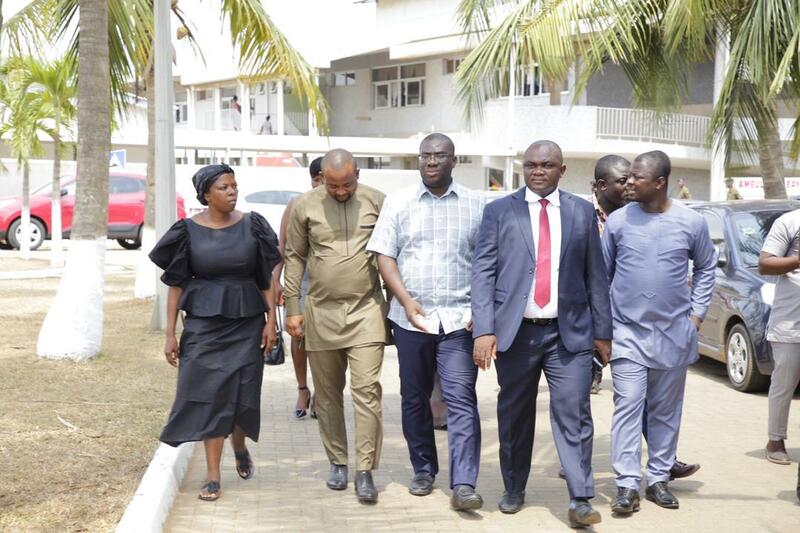 The Member of Parliament for Ayawaso West Wuogon, Madam Lydia Seyram Alhassan, has described as regrettable and despicable, the treatment meted out to her by the minority MPs during her swearing-in. During the swearing-in on Tuesday, the Minority brandished placards with the inscription: “Bloody Widow” following a violent by-election leading to her victory. Madam Alhassan said she was even more surprised to see opposition National Democratic Congress (NDC) women join the men in “ridiculing” her. 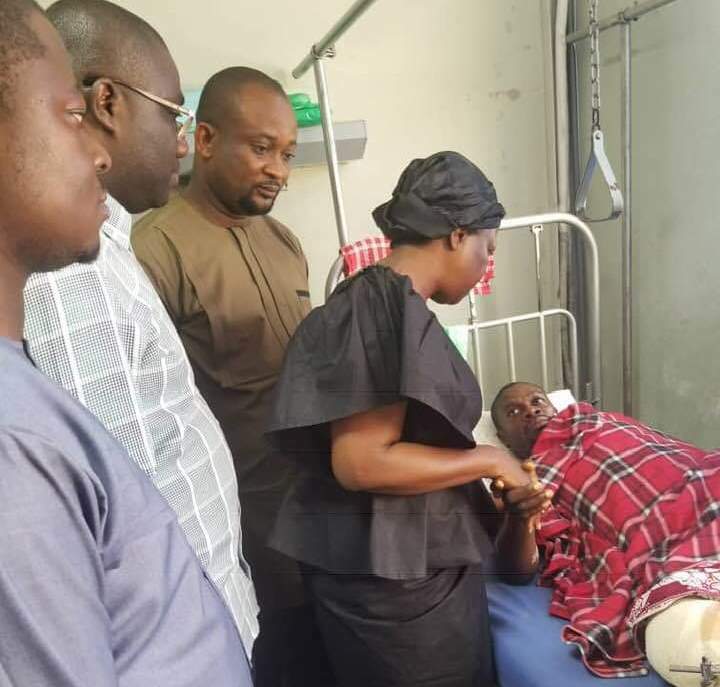 “I have forgiven them and I have also asked God to forgive them,” she said when she used her first working day as an MP on Wednesday to visit persons, who got injured during the Ayawaso by-election at the 37 Military Hospital. 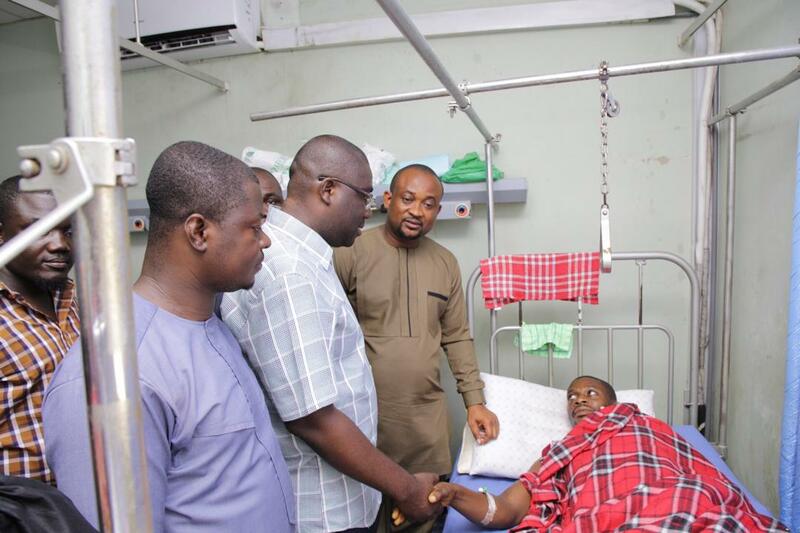 She paid GhC5,000 to offset the hospital bills of the injured, most of whom were taken to the hospital by NDC members. The conduct of the Minority NDC in Parliament has received widespread condemnation including its own chief whip Muntaka Mubarak. “Let us all not pretend to be hypocrites; when it happening on your side then it is good, when it happening on the other side then you cry foul. Let us standardize what we do. Mr. Speaker let me say that what we did yesterday was within parliamentary procedure. If others had placards it is wrong just as it has always been happening in this chamber and we keep condemning it. “But when people want to narrow it to our dear colleague Honorable Lydia Alhassan, let say that is very unfortunate because she does not control the security agencies, she doesn’t influence anything. We need cool heads and take the issues that have happened without trying sideline the main issues with some of people lying in hospitals,” he said.